In 1963 a band burst onto the world stage and single-handedly transformed popular culture. 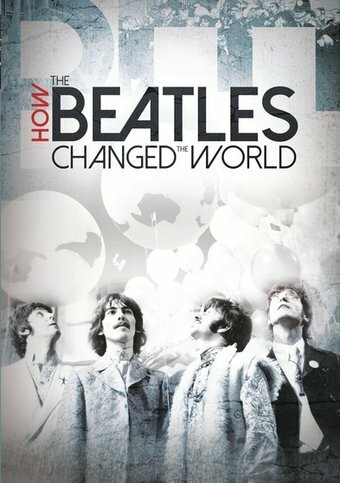 Conquering first Britain and then America the following year, The Beatles and their music were a breath of fresh air -- dynamic, positive and modern. Yet, from the very beginning, the four loveable Mop-Tops were also revolutionaries who would pull the world out of its black and white past and into a technicolour future. 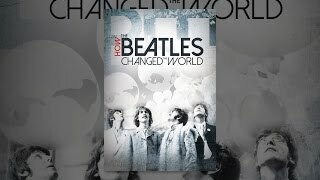 How the Beatles Changed the World traces the band's path through the most remarkable decade of the twentieth century, the 1960s. It not only looks at the impact of their artistic evolution across this period but also at the wider revolution they instigated, from fashion, film and art to the British class system, the anti-war movement, the counterculture, Eastern spirituality, psychedelia and the riots of 1968.